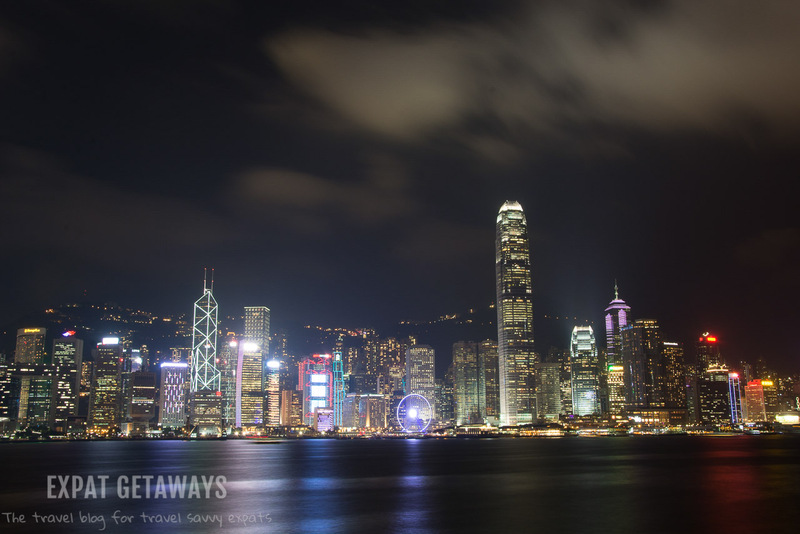 The question on where to stay in Hong Kong often comes down to Hong Kong Island or Kowloon. 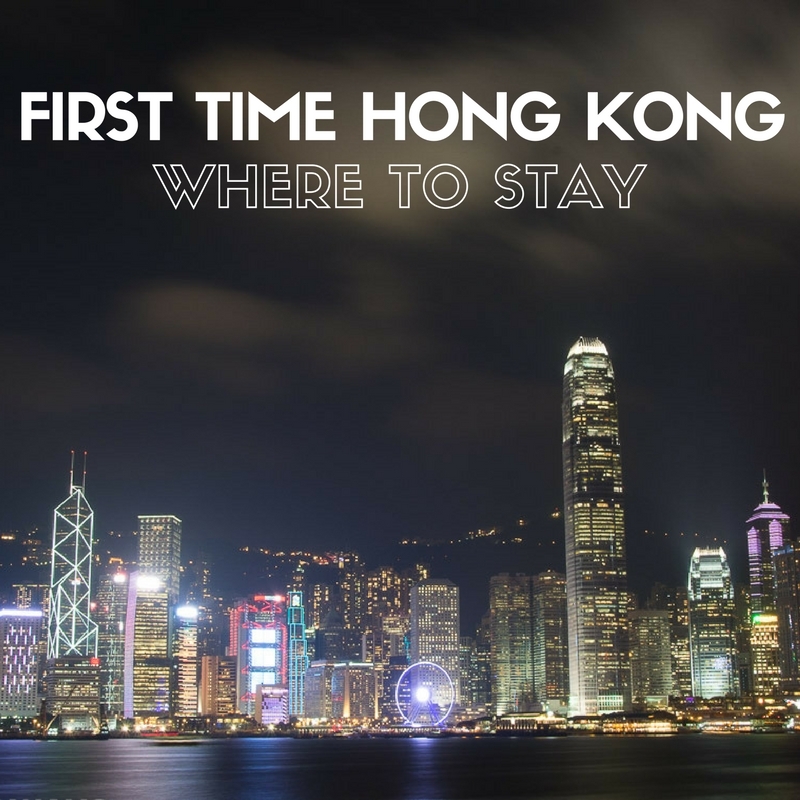 It’s a BIG city so the best place to stay in Hong Kong will depend on where you need to be. If you are in town for work or a specific event, best to base yourself on the same side (Hong Kong Island or Kowloon). If you are visiting Hong Kong on holiday then it doesn’t really matter as its and easy commute. As the name suggests Central is the main business district of Hong Kong and Admiralty is right next door. This is the heart of the city and from here you are well connected by public transport to anywhere in greater Hong Kong. From here you are close to attractions like the Peak Tram, Star Ferry, Hong Kong Park and Midlevel Escalator. You’ve also got great restaurants in Soho and the nightlife of Lan Kwai Fung (LKF) to keep you entertained in the evenings. Jump on the bust and you can be in Stanley or Repulse Bay in 45 minutes or take the MTR and zip across to Kowloon side in about 20 minutes. In Admiralty most of the hotels are connected to the MTR station by air-conditioned shopping malls so you don’t even have to step outside to get where you want to go. Top Picks: Mandarin Oriental, Four Seasons, JW Marriott, Upper House, the Pottinger, Butterfly on Wellington or the Mini Hotel. Sheung Wan is just to the west of Central and similarly well connected by public transport. The Macau ferry terminal is here as is the famous Man Mo Temple, Cat Street Market and Hollywood Road. 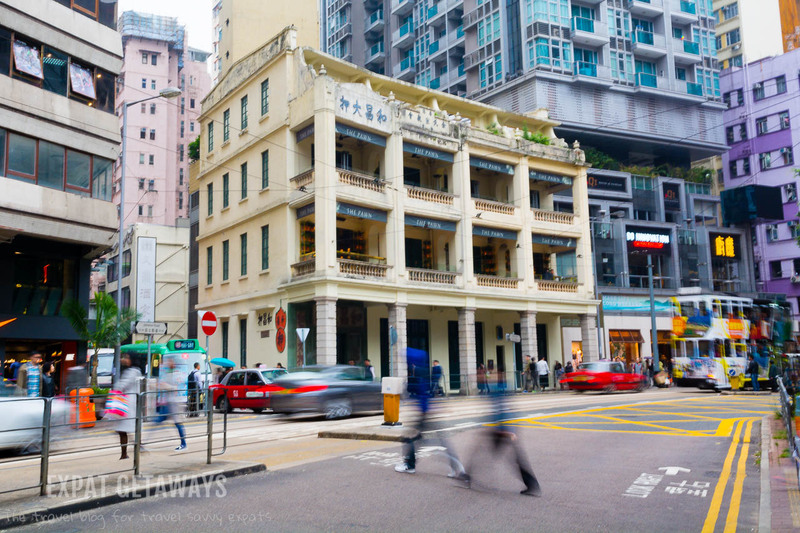 Staying in Sheung Wan has the convenience of Cental’s amenities, but feels more local. As you leave your hotel you’ll probably walk past dried seafood, Chinese medicine shops and local eateries as well as up market restaurants and hipster coffee shops. 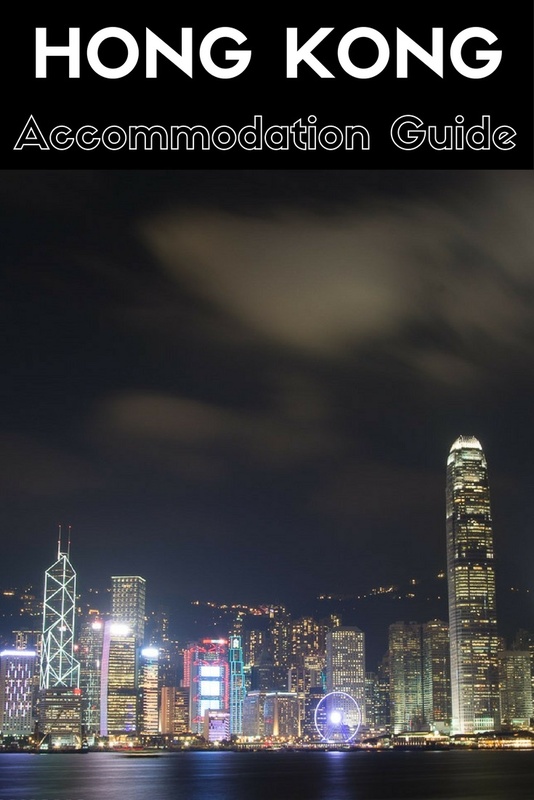 Personally I think it is one of the best places to stay in Hong Kong. Top Picks: Butterfly on Hollywood, Butterfly on Waterfront, Ibis Sheung Wan. 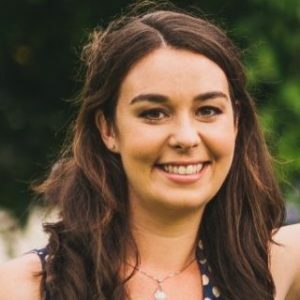 There are also lots of Airbnbs and serviced apartments in the area. To the east of Admiralty is Wan Chai and Causeway Bay. If you are in town for an exhibition it will likely be held in Wan Chai and if you want to shop til you drop Causeway Bay is the place. There are fantastic restaurants to suit every budget and you are in the perfect location for the Happy Valley Races on a Wednesday night. Wan Chai is also known for the nightlife around Lockhart Road if you feel like kicking on into the wee hours. Top Picks: Grand Hyatt, Butterfly on Morrison, Mira Moon, Novotel Wan Chai, Hotel Indigo. There are literally hundreds of hotels in Tsim Sha Tsui (no one can pronounce it so just call it TST). 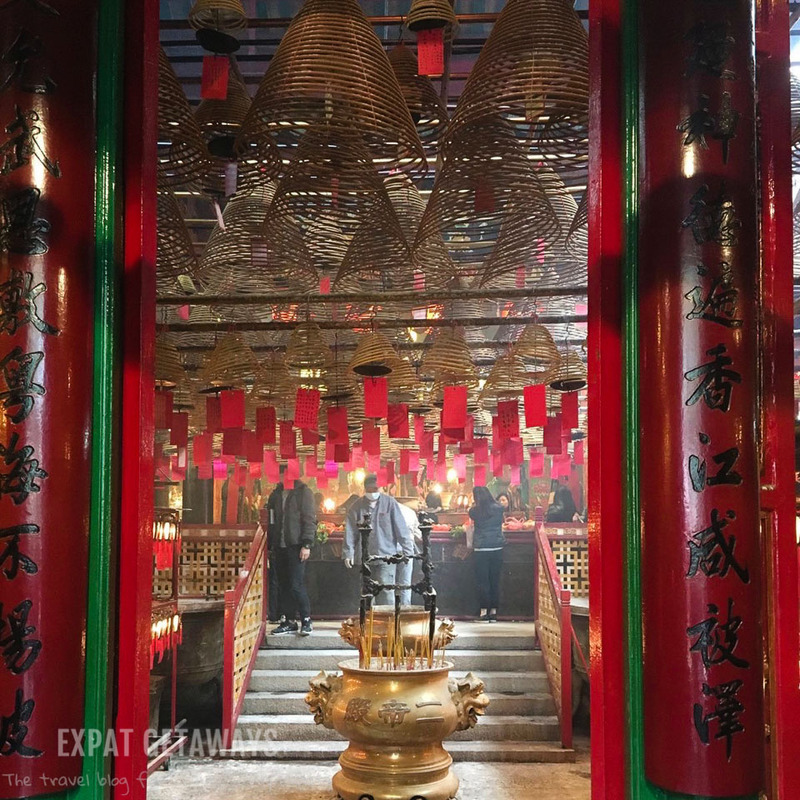 At one end of the spectrum you have the classic old world elegance of the Peninsula and at the other the budget backpacker dormitories of the Chungking Mansions. TST is located at the tip of the Kowloon peninsula. Lots of hotels offer sweeping harbour views and top in house restaurants. There is shopping galore along Nathan Road, Canton Road and in the Harbour City shopping mall. 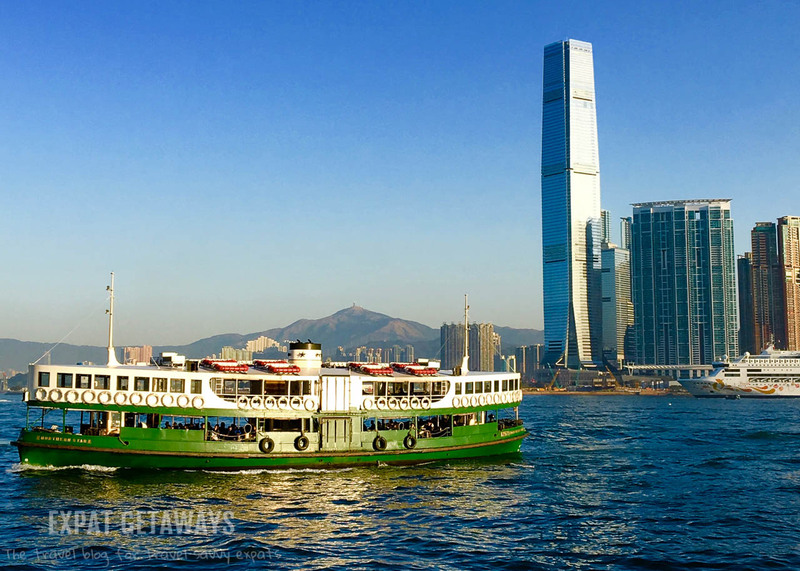 You are well connected by MTR to Hong Kong Island and the street markets of Mong Kok as well as having the scenic Star ferry on your doorstep. The downside of TST is that it can be incredibly busy, it is the only place in the city where you get hassled by salesmen and the MTR station has a million exits (seriously there are 18 exits and if you take the wrong one you are miles from where you need to be). Top Picks: Peninsula Hotel, The Langham, the InterContinental, the YMCA, The Mira. Mong Kok is the centre of the action in Kowloon. 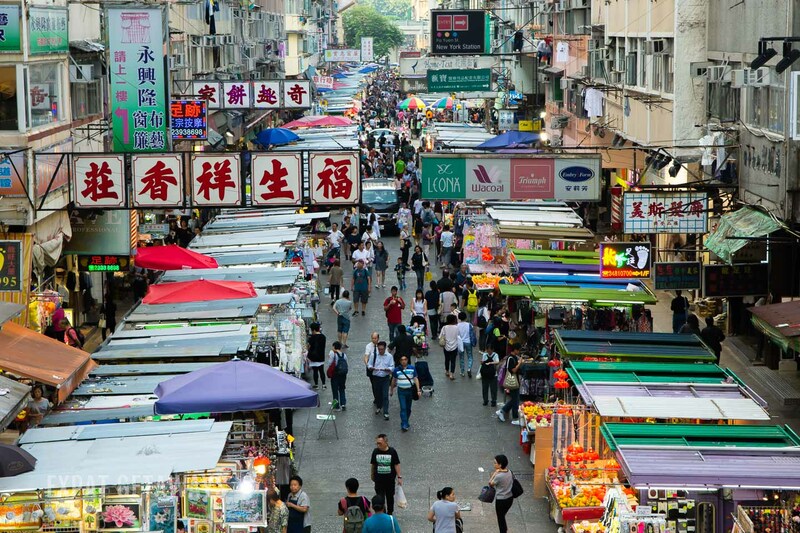 Home to the Ladies Market, Sneaker Street, the Goldfish Street, Flower Markets and Bird Garden, chances are you will find yourself in Mong Kok at some point during your stay. You are also a stones throw from the Temple Street night market, the Jade Market and can still be in Central within 15-20 minutes on the MTR. Mong Kok is the most densely populated place in the world! Literally. There are approximately 130,000 people per square kilometer. Do not stay here if you value your personal space. Accommodation here tends to be slightly more affordable than TST or Central and you are still well connected to all the sights. As a business traveller this location is fantastic, especially if you need easy access to the offices in ICC. Hotels are connected by the Elements shopping mall to the Airport Express and Kowloon MTR. You can be on Hong Kong Island in 15 minutes. As a tourist the location isn’t so great. While you will have fantastic views, there isn’t much around the hotel except the high end shopping mall. There is a lot of construction in the area which means it’s difficult to walk anywhere and taxis often have to take a round about route to get you anywhere. Having said that Kowloon Station is home to the fabulous Ritz Carlton. 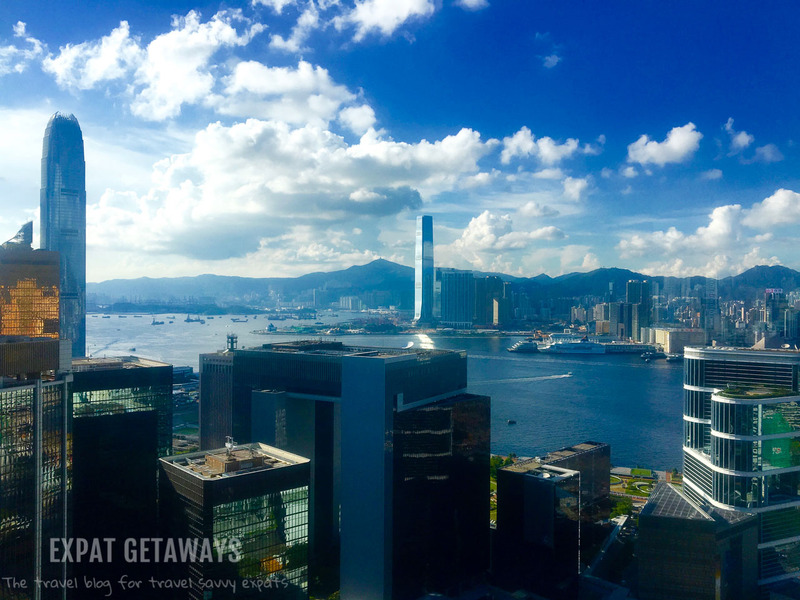 It is the ultimate 5* luxury with the best views in Hong Kong. There are two Michelin starred restaurants on site and the world’s highest rooftop bar, Ozone. Top Picks: Ritz Carlton, W Hotel. If you are only stopping over in Hong Kong for a night it might not be worth trekking all the way into town. Tung Chung is home to a huge outlet shopping mall and is the gateway to Lantau Island. 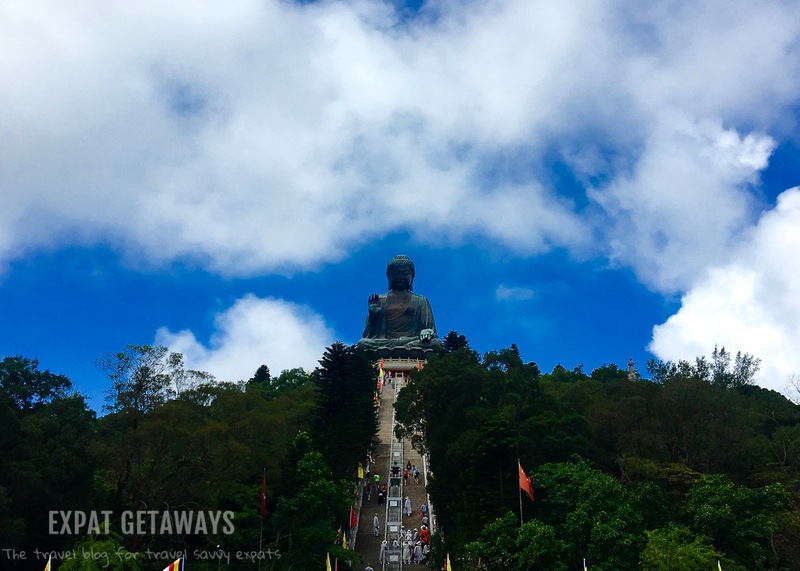 The terminal for Ngong Ping 360 – the cable car to the Tan Tian Big Buddha is here in Tung Chung and the MTR connects you to Hong Kong Island in 33 minutes. Hong Kong International Airport is very well equipped and there are a huge variety of eating options. The Regal Airport Hotel is connected to the airport terminal so you don’t have to step outside and has an excellent gym, spa and restaurants. They also offer guests a free shuttle to Tung Chung so you can get out and about. Top Picks: Regal Aiport Hotel, Novotel City Gate. Expat Getaways endorses a policy of full disclosure. This getaway was not sponsored or paid for by any company mentioned, and all views and opinions are solely those of the author. This post may contain affiliate links. This means that I may get a small commission at no extra cost to you. I only recommend products that I use and love myself, so I know you’ll be in good hands.